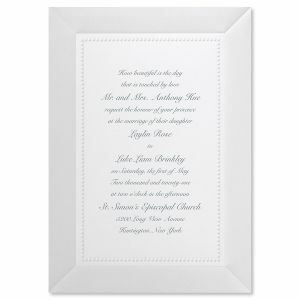 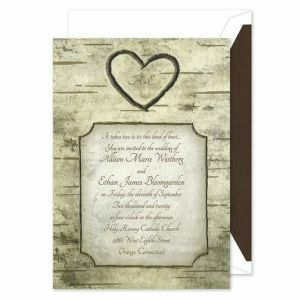 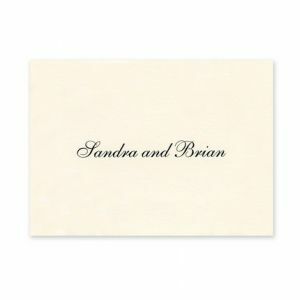 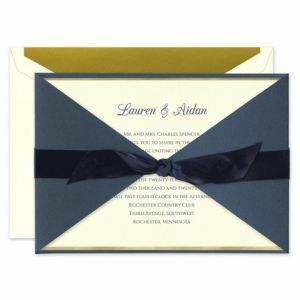 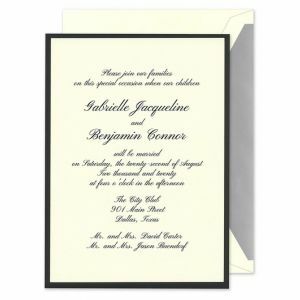 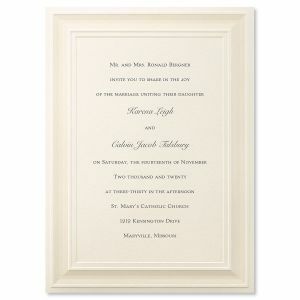 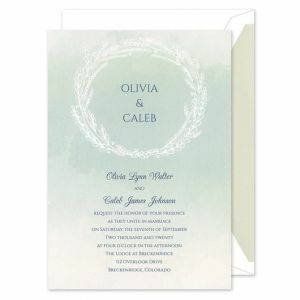 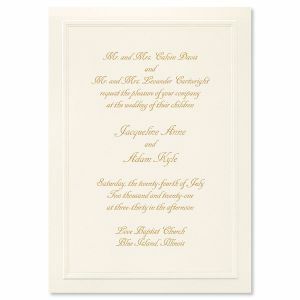 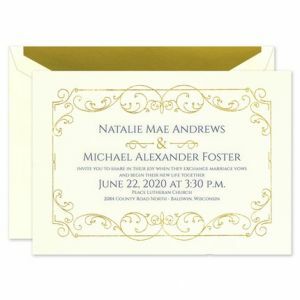 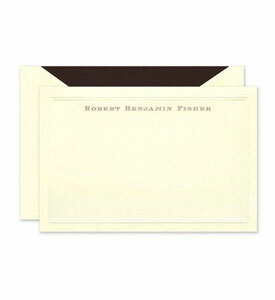 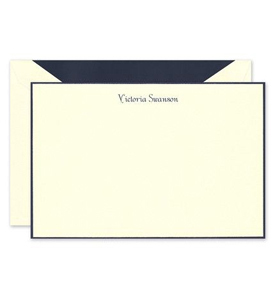 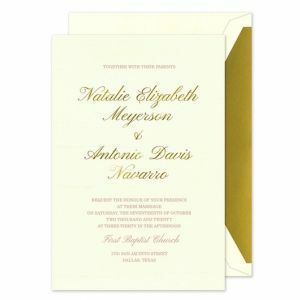 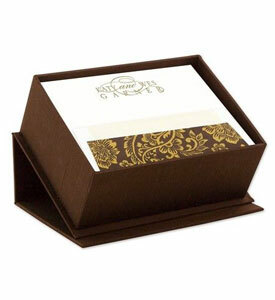 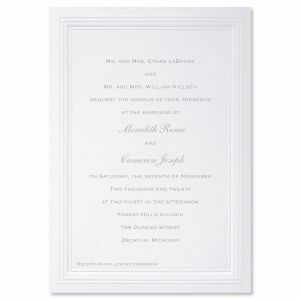 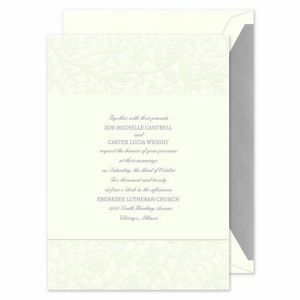 Carlson Letter Service adopted the trade name of Carlson Craft in 1962, after expanding their products to include personalized napkins and wedding invitations. 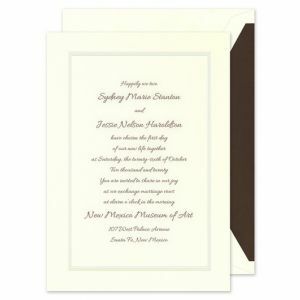 Carlson Craft continues to be the nation’s leading wholesale printing company, providing an extensive selection of products to fit a variety of stationery needs. 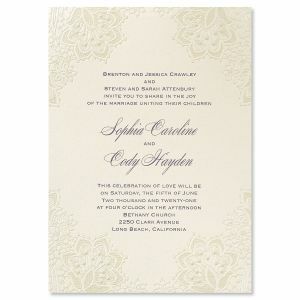 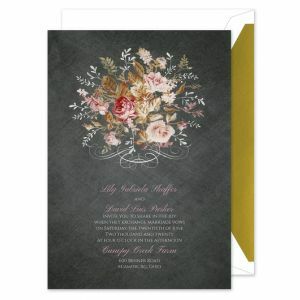 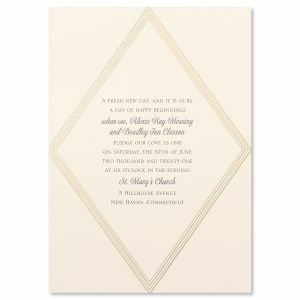 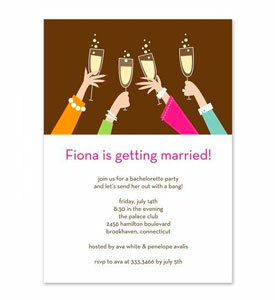 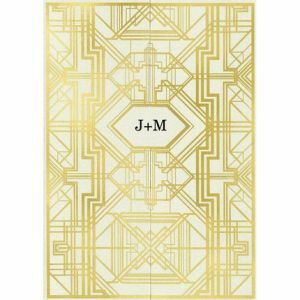 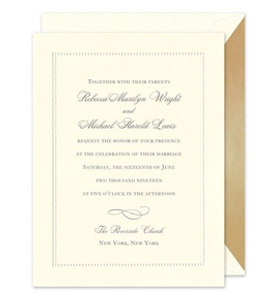 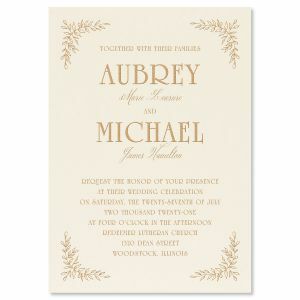 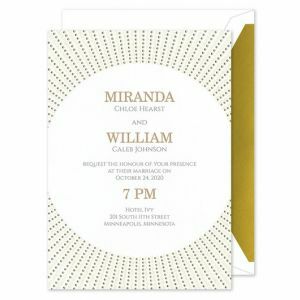 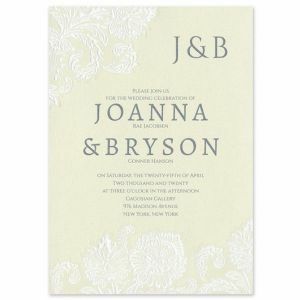 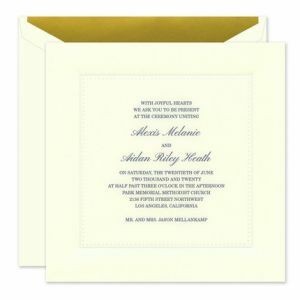 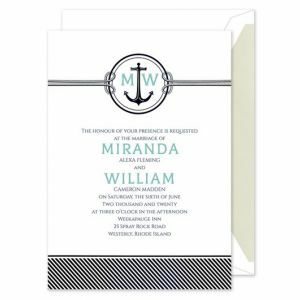 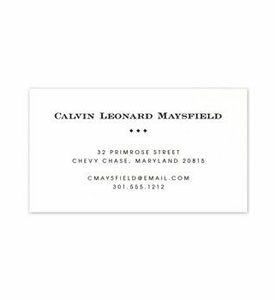 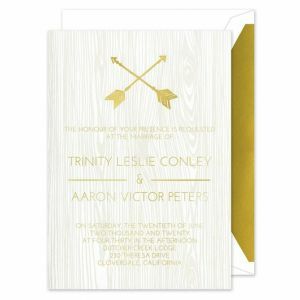 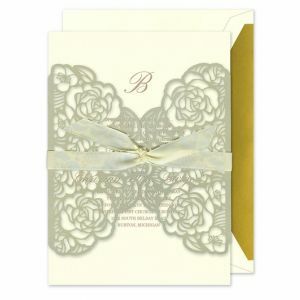 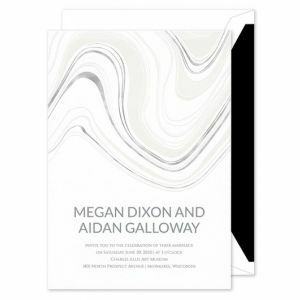 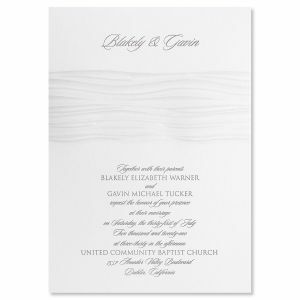 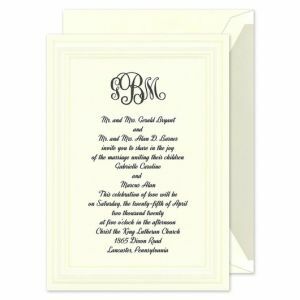 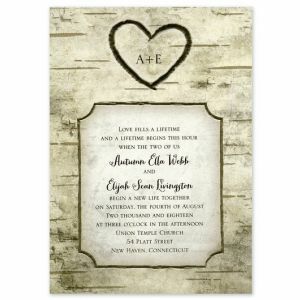 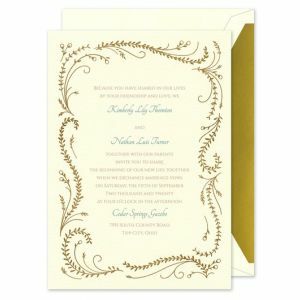 Carlson Craft has long been recognized as the largest and most well known provider of wedding and social stationery, as well as one of the leading suppliers of thermographed business stationery in the world. 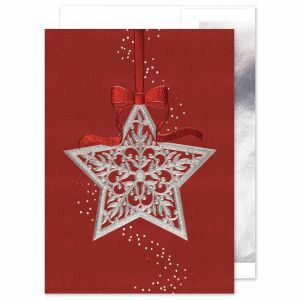 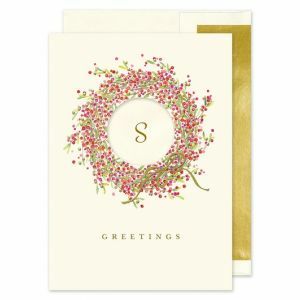 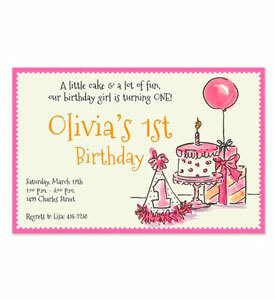 In addition, Carlson Craft offers a wonderful selection of personalized holiday cards, birth announcements, special occasion invitations and announcements, and thank you notes.